Despite the economic crisis, eating out is becoming increasingly popular as more restaurants open in Moscow. The large market is still full of opportunities. Here's how you could join the party. Having a nice family-style restaurant in the Russian capital with a flavor of your home country is a popular business option for many expats. But it’s not as easy as it might seem. 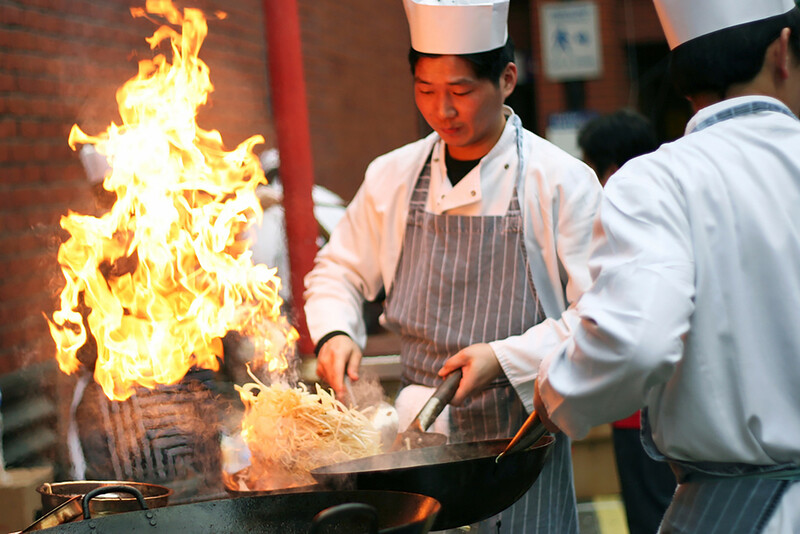 Here are a few things to consider for potential restaurant-owners. One will need to learn everything about every aspect of a business, from legal, fire and sanitary requirements to managing business partner relationships and hiring experienced staff. “There are many difficulties in this sphere, so you need to be totally in love with what you do to be successful,” says Radomir Krajinovic, owner of Serbian restaurant Optimist. The number of national cuisine restaurants have grown in Moscow over the last few years. As we noted previously, the economic crisis had led to many Russians cutting back and, as a result, there has been a growth in interest in developing fast food outlets. 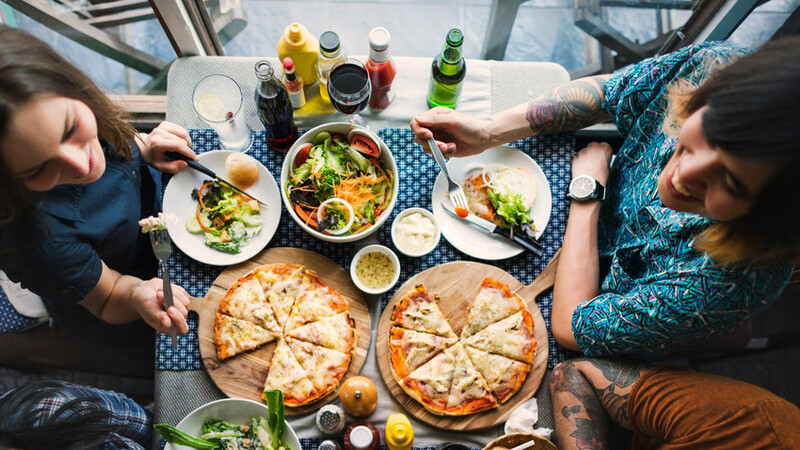 Yet, the general dynamic for restaurants is toward growth: According to Poster company 2017 review of trends in the restaurant business, healthy eating, vegetarian food, open kitchen format, craft beer, food trucks (mobile cafes), and regional cuisine are becoming more popular in Moscow. The number of restaurants and bars grow and they compete for custom by offering special deals and interesting dining formats. Iliadis’s venture is also experiencing growth: He opened his first café in city center in 2014 – now he has opened a second restaurant and a third one is on the way. Of course, setting up a firm without back is impossible. “To open a small restaurant or a cafe one would need 5 million rubles ($87,160),” Vladimir Shalaev, a lawyer at BMS Law Firm, told Russia Beyond. Iliadis confirms this figure. “In our case it was a year before it paid off. Our small restaurant became popular quickly so we had to find a bigger place,” he adds. Russian banks also offer business loans. “You need to have 30 percent of the necessary investment for the new project and the bank will cover the remaining 70 percent,” says Igor Glukhov, deputy director of Credit Department of RosEvroBank. If you serve good food and your clients sense it, they will become regulars and inspectors will not come often if they don’t receive complaints. The procedure of setting up a legal entity is no different for a foreigner than for a Russian national. “You need to gather all necessary documents to register a firm: Passport, various papers, a receipt of registration fee payment; foreign citizens need to provide a certified passport translation as well,” Shalaev said. Of course, just registering a company will not be enough. 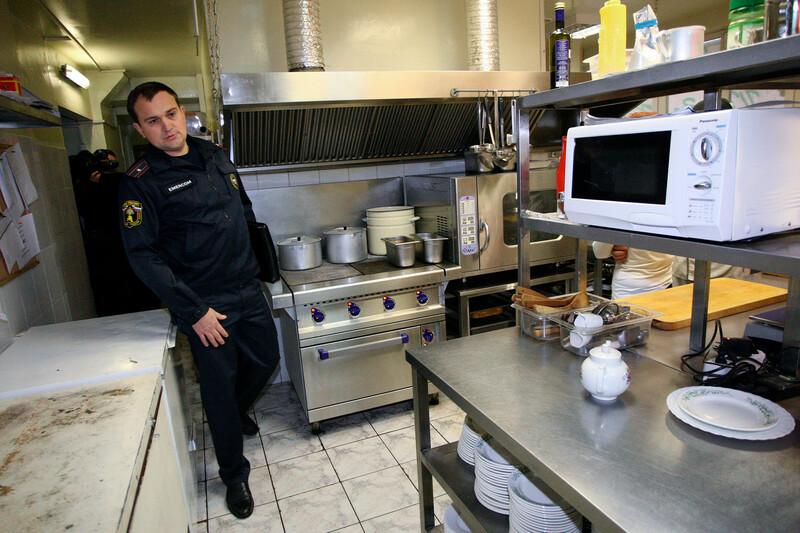 You need to get a license for selling alcohol, rent a place for your café, add it to the commercial register, then get all necessary permits from sanitary and fire inspections, as well arrange for garbage disposal, Shalaev added.